Every great espresso machine needs to be paired with a high performance grinder in order to create espresso magic. 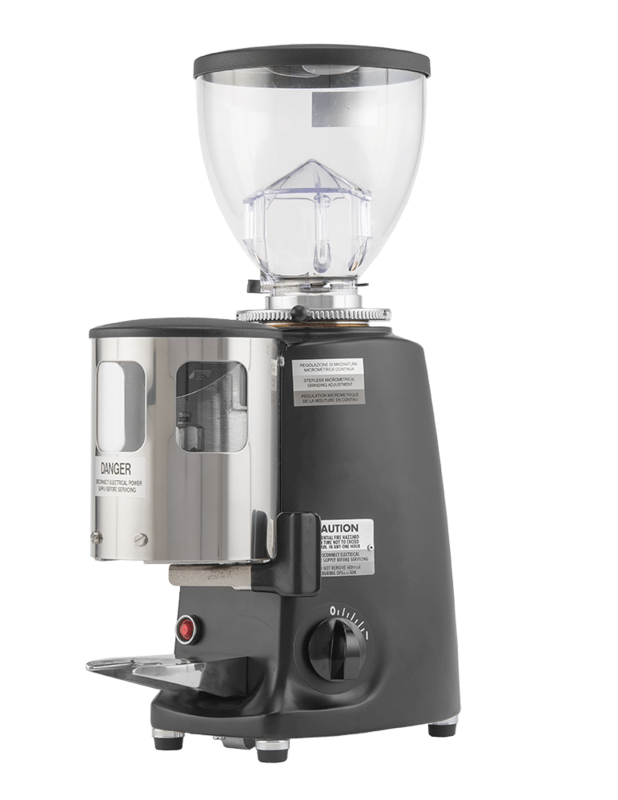 La Marzocco Home offers a selection of Mazzer grinders. Mazzer has been making grinders since the early 1940’s in a little town right outside of Venice, Italy. They are used in many of the most highly regarded cafes in the world. 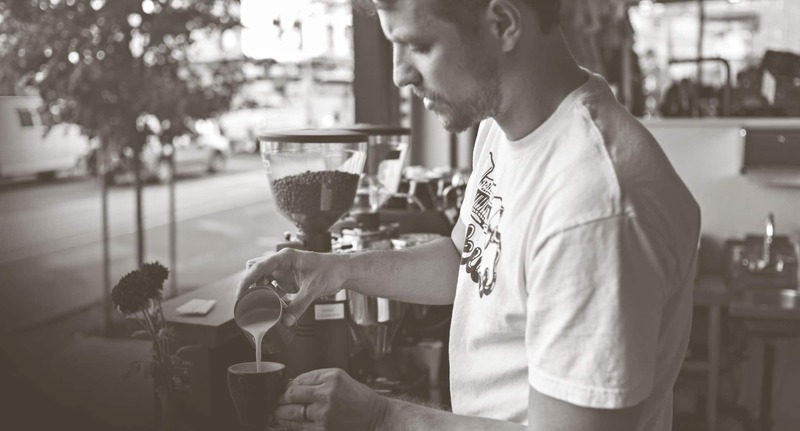 These professional grade grinders pair perfectly with La Marzocco espresso machines. Mazzer grinders are used in high volume environments so you can be sure they will stand the test of time. Professionals choose Mazzer grinders because of their grind consistency, durability, speed and, of course, their Italian good looks. 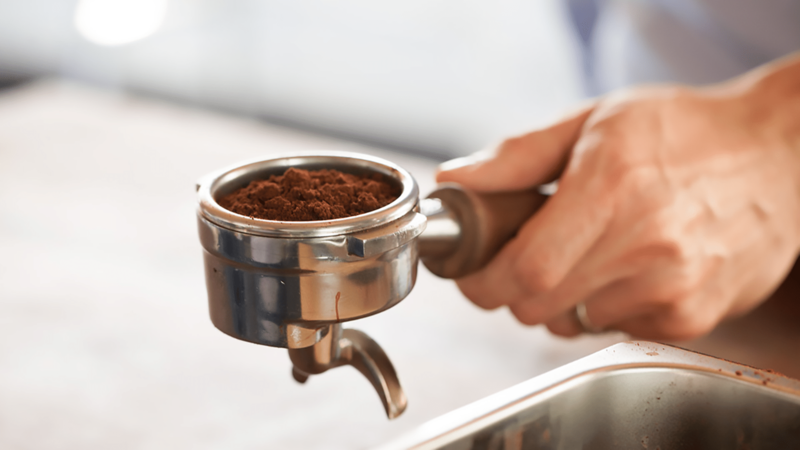 Dialing in your ideal espresso requires a precise grind size. 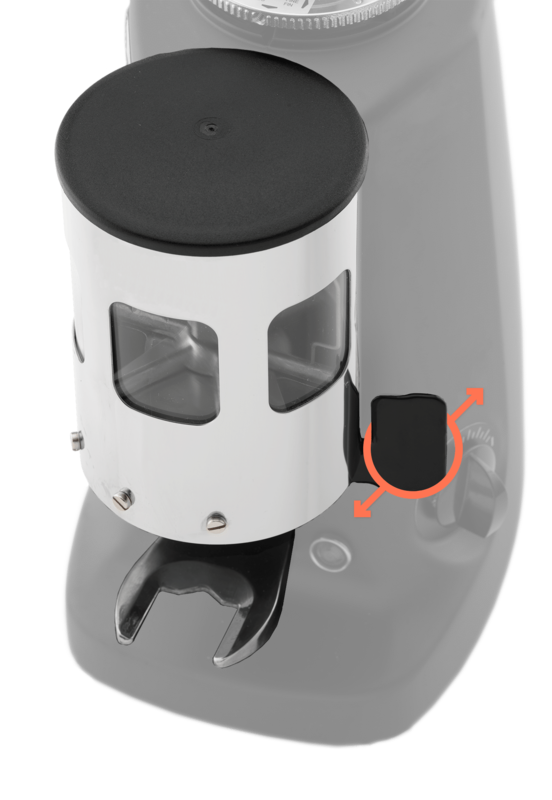 Mazzer grinders have a stepless grind adjustment that allows you to pinpoint the unique setting for each new coffee you pour in the hopper. 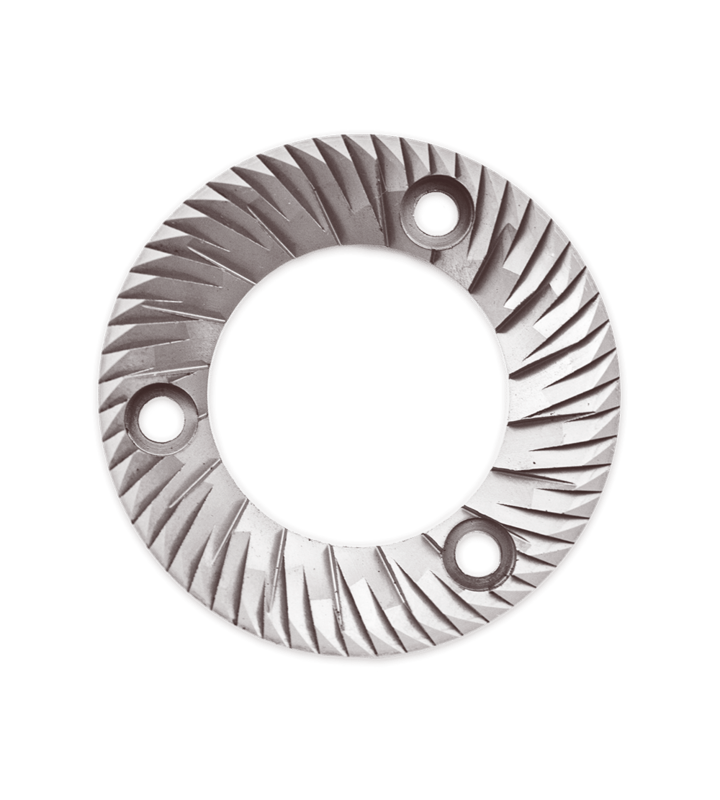 When thinking about grinder burrs, there are two options: conical and flat. 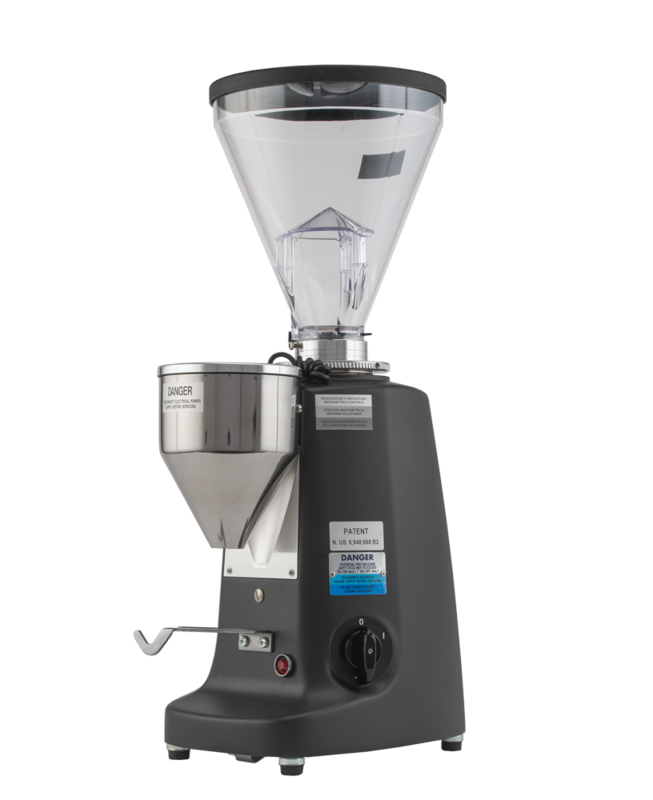 High volume cafes use conical burrs to speed up the grinding process and prevent overheating. 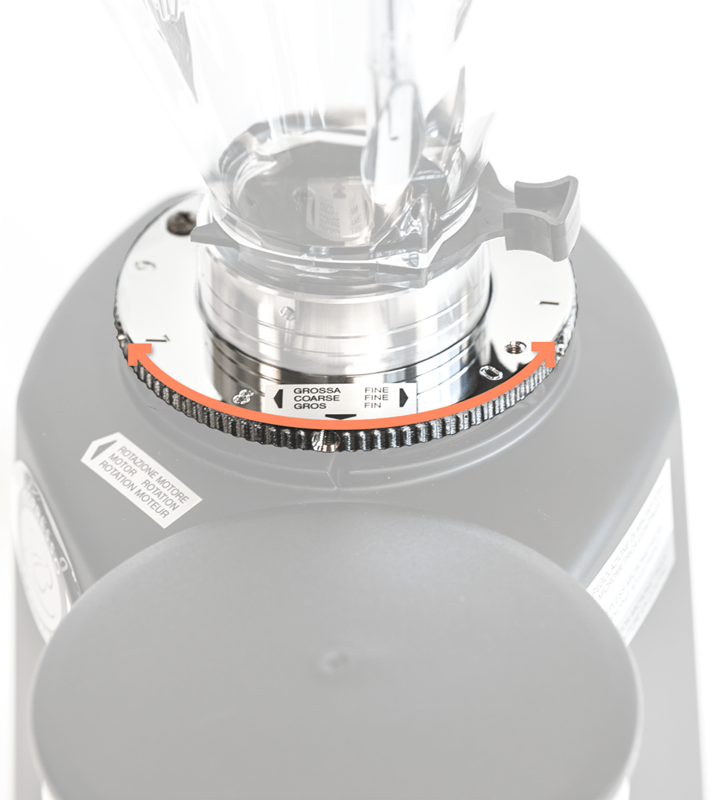 La Marzocco Home is offering grinders with flat burr sets because they’re more efficient for the home. They give you plenty of speed and an optimal extraction for complex flavor profiles. If you want a conical burr grinder, contact us and we are happy to fill your needs. For the die-hard. Takes more effort to operate and clean, but results in clump free, consistent espresso dosing when paired with a scale. For the pragmatist. 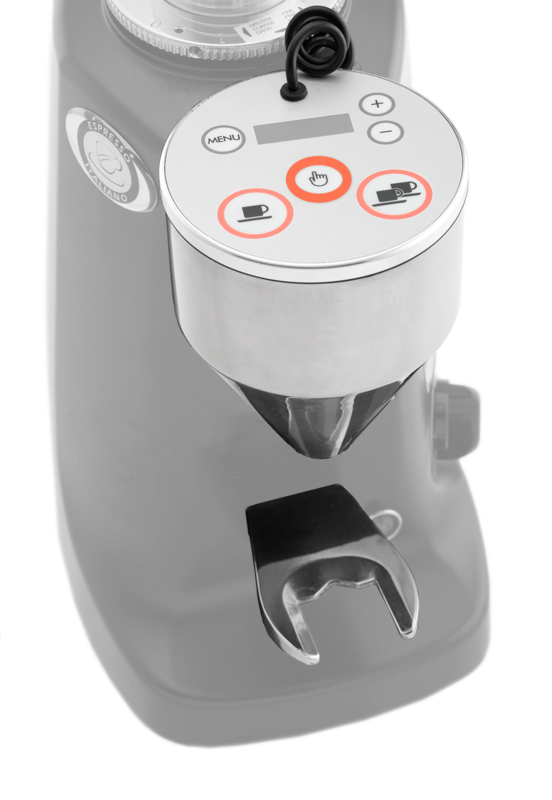 Allows programmable dosing and less coffee waste to make your espresso ritual quick and clean. The grinders we sell are hand picked to complement the GS3. All are commercial-grade and fit under most standard kitchen cabinets.